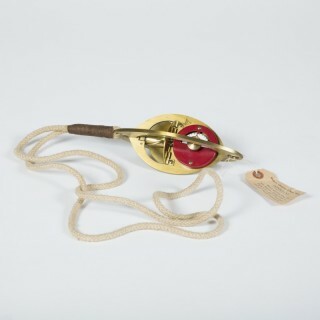 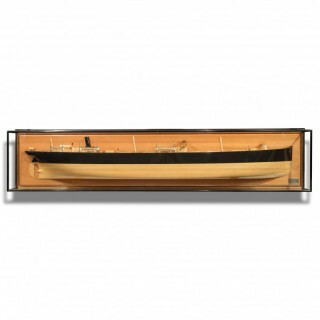 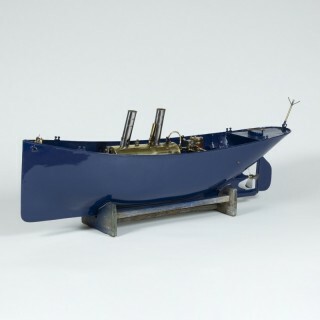 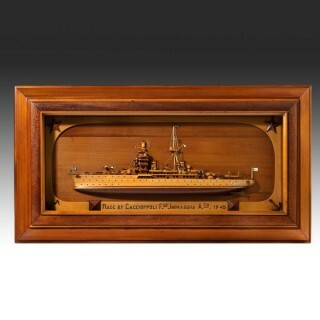 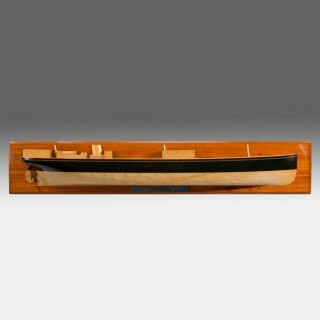 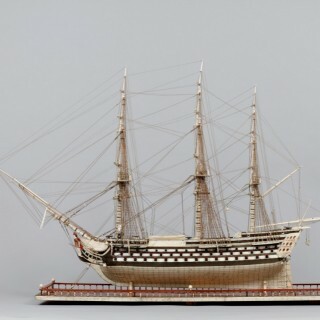 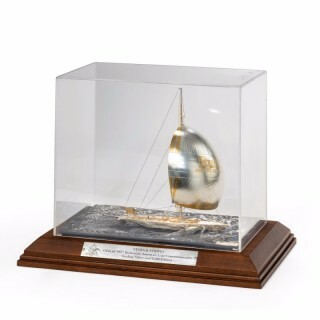 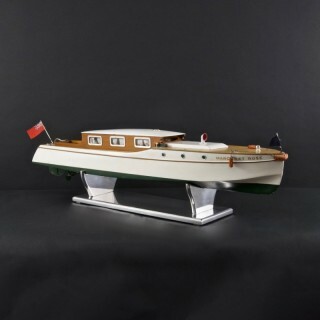 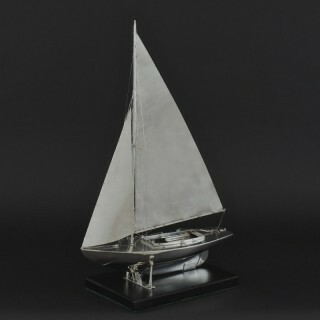 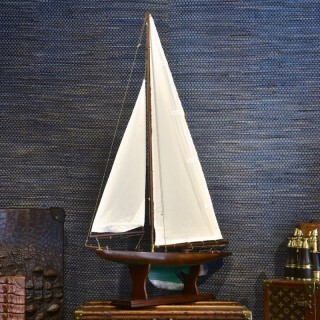 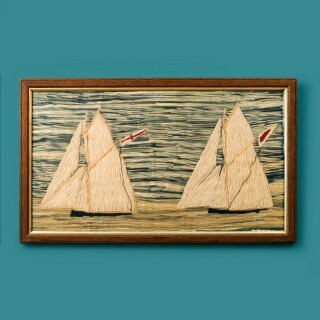 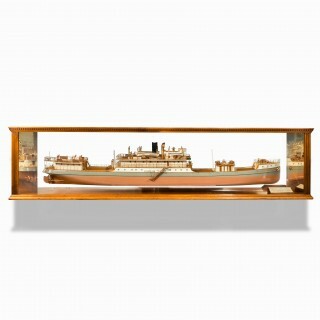 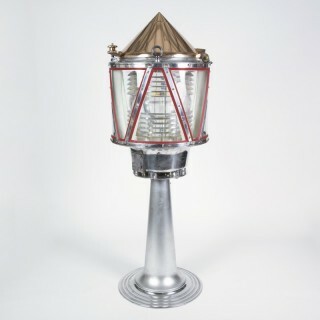 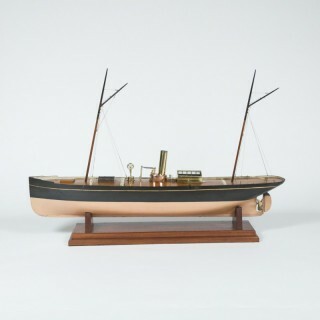 This selection includes nautical works of art, nautical clocks and instruments, furniture from ships and yachts, antique models of boats and other nautical objects and miscellany. 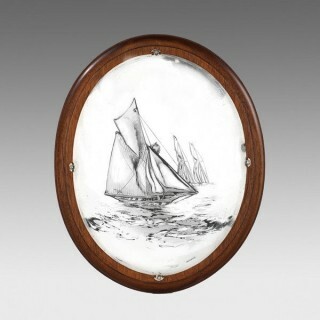 From miniature pond yachts to mahogany capstan-shaped inkwells, the antiques and artworks presented here tell the story of the British maritime trade with hundreds of countries. 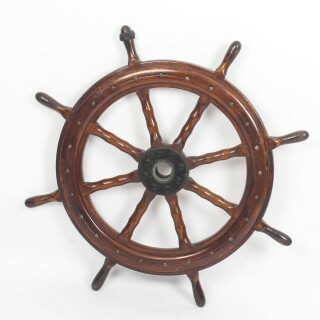 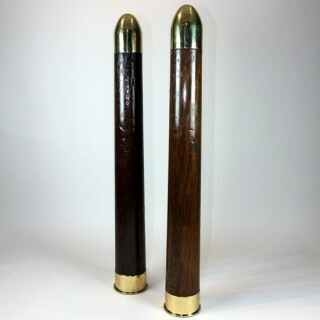 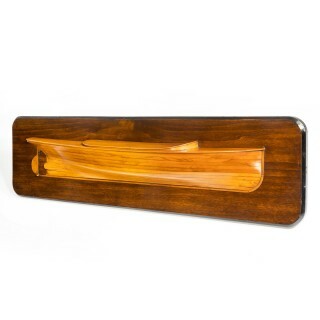 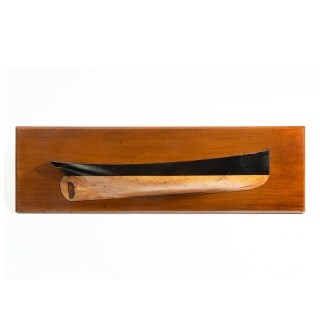 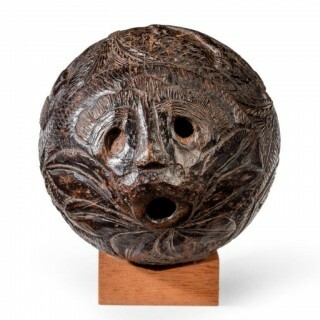 The antiques and artworks range from the 18th century to the 20th century and include models of boats, clocks shaped as ships’ wheels, nautical furniture and scientific instruments, anchors and wooden ships’ figureheads. 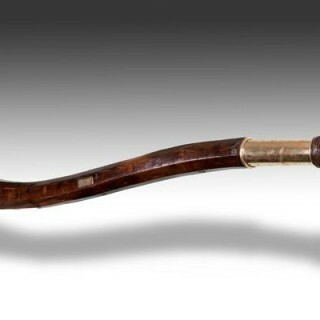 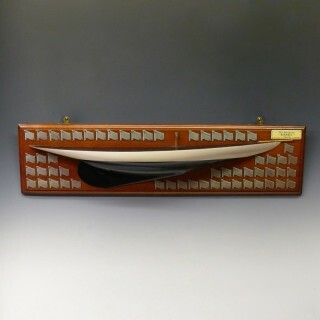 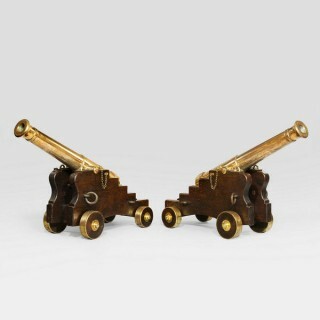 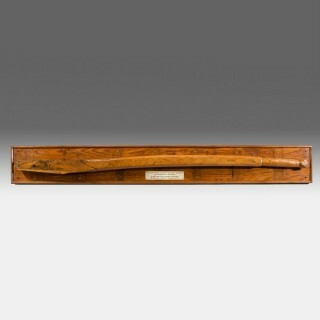 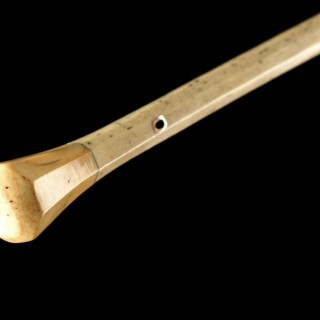 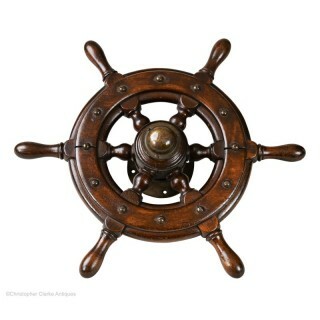 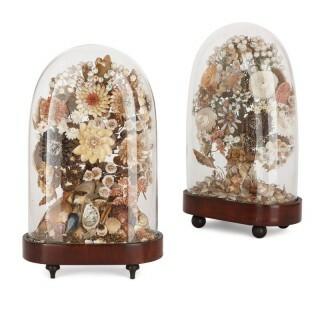 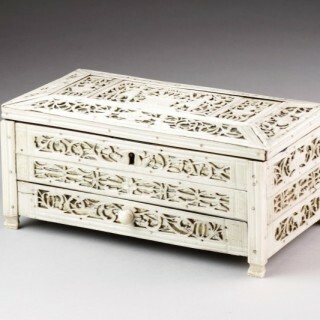 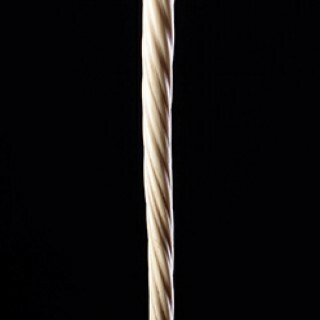 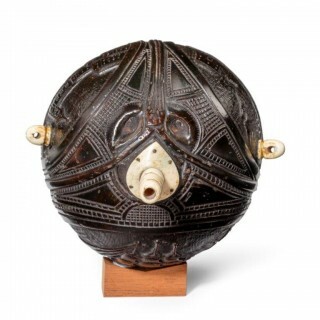 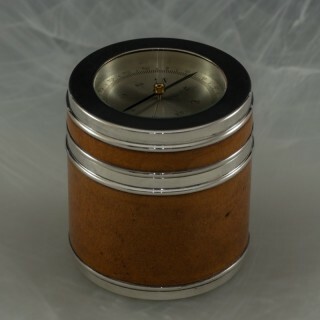 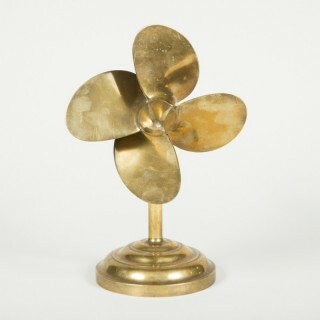 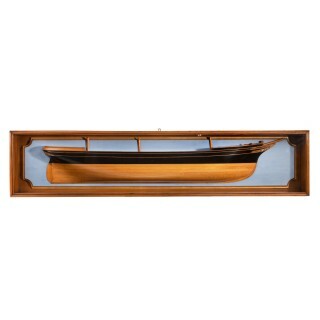 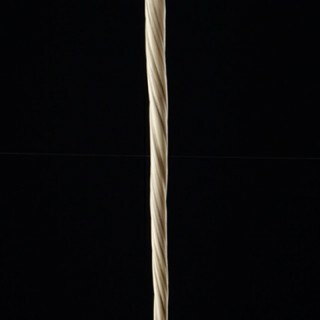 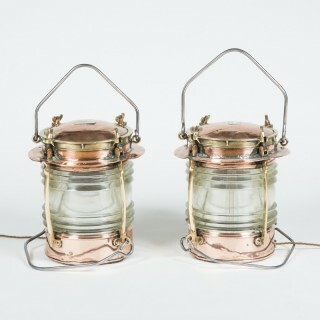 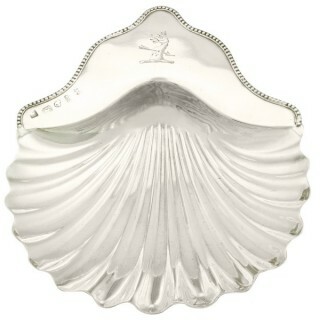 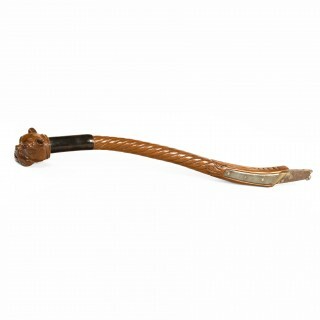 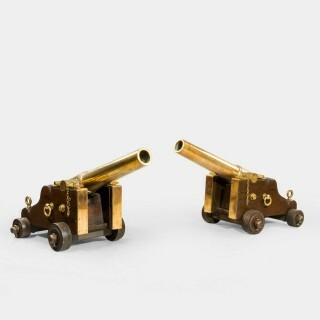 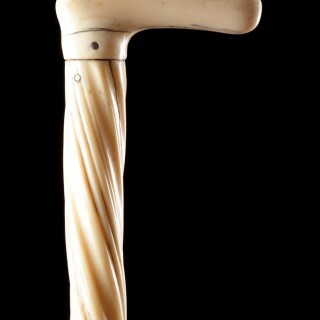 Collecting nautical and maritime antiques is an art in itself. 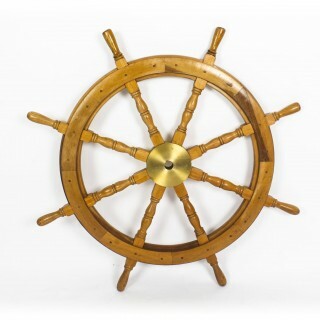 Thanks to the trustworthiness and expertise of LAPADA members you can buy nautical antiques with confidence in their authenticity and quality.